Reimagining and gender-bending the movies that got us through childhood drives some people crazy, especially when certain protagonists become women in the process. (Remember when Ghostbusters was completely ruined by those pesky women?!) But what if some movies should have had female leads all along? Stay with me here…I’m talking about The Santa Clause. 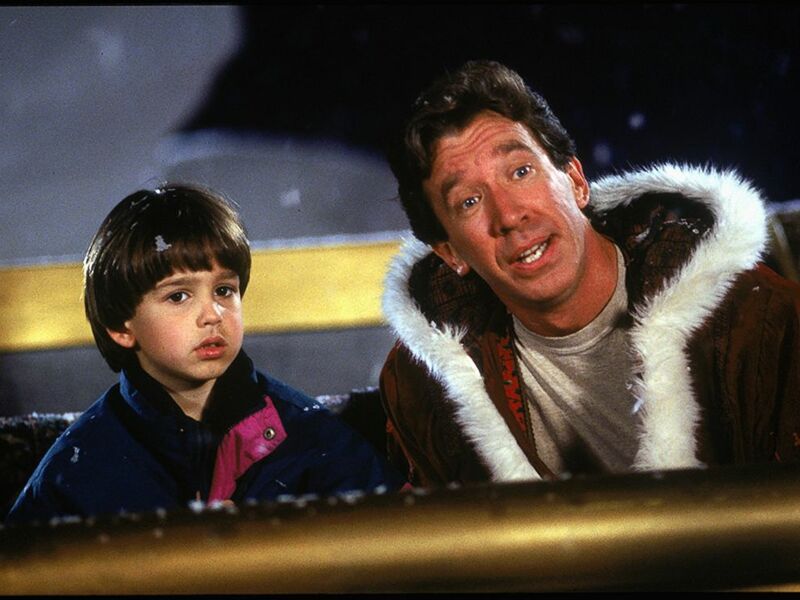 The holiday staple starring Tim Allen is a dream for most kids — Dad becomes Santa Claus, constant visits to the North Pole, and Christmas all the time. But would there have been a difference if Charlie’s mom had become Santa that fateful night instead of grumpy ol’ Dad? I think not. In that way, The Santa Clause missed a huge opportunity to make Santa a woman. Nowhere does it specify gender or race — but of course, this is Hollywood. Some of you might be saying, “But Santa has always been a man! It’s just history!” Well, it’s about time to make HERstory instead by continuing the gender-bending of these classic stories. 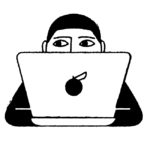 It’s our responsibility to give women and gender non-conforming people the opportunity to not only have leads they can look up to, but the opportunity to play these figures themselves. We think it is time for a Mr. Claus makeover. How about you?